Unknown lifeform named Orephenoch attack humanity. 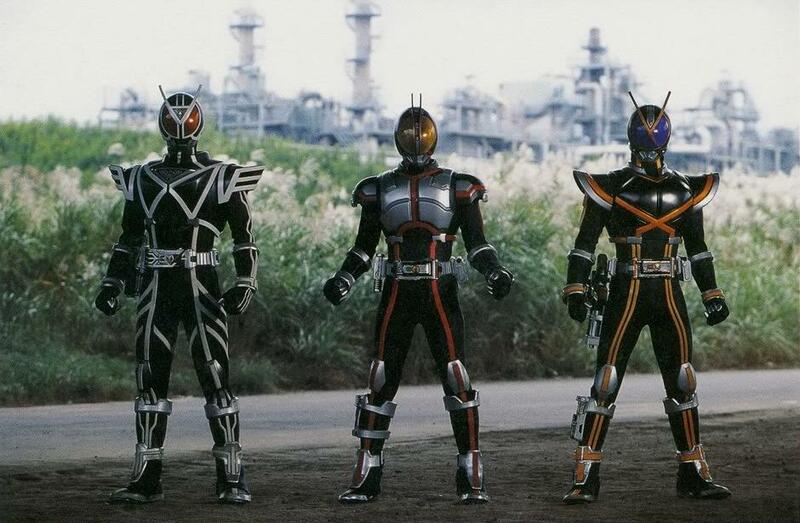 3 Heroes named Faiz, Kaixa and Delta fight against Orephenoch and save humanity. What the hell happened to Kamen Rider (Masked Rider)? The last movie I saw was KAMEN RIDER AGITO: PROJECT G4 and that was pretty darn good. So I tune into this movie (based somewhat on the series also named KAMEN RIDER 555) and find out there have been some changes in Kamen Rider land. The biggest one is that Kamen Rider is now portrayed by by a scrawny kid with dyed hair who looks like he would be more at home in a Japanese boy band. The story is that in the future the world is overrun by a new species of human hybrids that have almost wiped out all humans. There are still some human freedom fighters, who just happen to all be teens. Flashbacks of BATTLE ROYALE 2 abound with skinny kids in flak jackets trying to act tough dominate the screen. 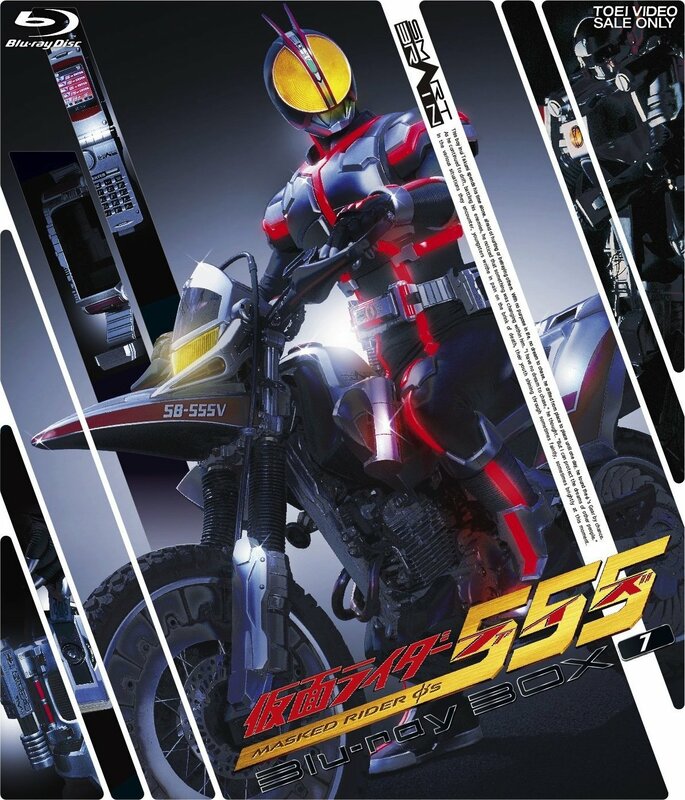 Worst of all, the new Kamen Rider morphs by using his...wait for it...cell phone. Ugh. To the film's credit, the costume design is amazing and there are some cool effects. But all that can't make up for the heaping amounts of teen drama they force upon the viewer. Watch the fights and avoid the rest. For me this is the best movie of all kamen rider, a very sad and touching story, not to mention the boring rider and moster costumes, everything is packed very well, its very suitable character and very good character, even now I still watch it Occasionally,, and for me this kamen rider is the best you have to watch it, Until now there is still no kamen rider that is comparable with this version, this kamen rider become my memories dimasalu until the future. .